The World Health Organization has stated that there are only two (2) ways to prepare to minimize the potential effects of the Flu. The first is to encourage good personal hygiene and the second is to get an annual flu shot. Flu shots can reduce work absenteeism due to illness by 36 percent. Flu shots reduce physician office visits and reduce the amount of time an employee has to take off work to travel to the physician's office during the day, wait, and return. 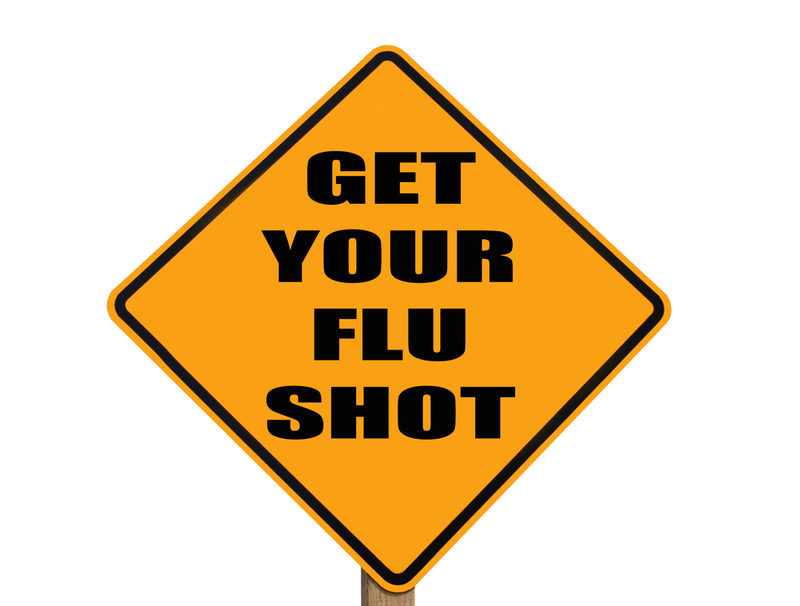 Flu shots reduce upper respiratory illness by 25 percent. Increased employee satisfaction by an organization hosting a corporate flu clinic. More employees would participate in receiving a flu shot yearly if the burden of making an appointment with the MD, traveling etc. was not in the equation. Providing the opportunity for employees to bring their children to their workplace for flu vaccinations offers them the ability to save lost work time waiting in the Doctor’s office while ensuring their family stays safe during the Flu season. One-month prior to the delivery of the Flu Clinic, our team will provide educational materials to employees and supervisors. This initiative equips employees with the necessary information to make an informed decision regarding their participation in the Program. We believe providing an opportunity for our clients to comment on the success of our program is important. As a part of our quality assurance program, a survey is given to all clients following administration of the Flu Clinic. This allows our team to capture information that can enhance our ongoing program initiatives. Our team utilizes the expertise and experience of a number of highly trained and experienced registered nurses to carry out the work required, who are managed by Sue Brady, Reg.N. COHN (C) under medical directives of an Occupational Health Physician. The majority of our nurses have worked with us since the onset of our Corporate Flu Program. We have been complimented on how professional and efficient they are on Clinic Day. For the past seven years Sue has managed Flu Clinics for the corporate industry in Ontario supervising her team administering over 65,000 flu vaccinations. These have now been extended to the Western Provinces in co-ordination with a Pandemic Education Program. Sue and her team will tailor these programs to fit with your company's demographics and schedules. 1.866.598.8FLU (8358). Clinics will be scheduled on a first come, first served basis starting in the beginning of October 2014. Our team has placed significant emphasis on the development and refinement of our Corporate Flu Vaccination Program, and we constantly strive to provide our clients with superior service in this area. Flu Clinic Booking Form to book your Flu Clinic directly online. 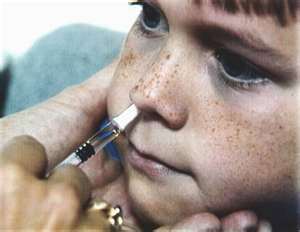 Brady and Associates Inc. has been given the unique opportunity to access the FLUMIST® product. This intranasal flu serum is inhaled through the nose where Influenza tends to originate in the body. Used for many years in the United States, this product is new to Canada and is a popular alternative for both children and adults. Contact us for details on how you can have FLUMIST® at your Workplace Clinic.